Ahmed Shahzad is a class of an aggressive batsman for team Pakistan, now Ahmed Shahzad is selected for cricket world cup 2015 and will be opening for all this mega matches. Ahmed Shehzad is a captivating opener who is touted as one of the brightest gems to emerge from Pakistan cricket. Ahmed Shehzad is the opening batsman from Pakistan. His aggressive yet impressive style of batting has made him a prominent figure. He idolizes the aggressive batting of Ricky Ponting and he is right on the path to achieve success like Ponting. He is a renowned batsman for domestic champion leagues and international cricket arena. He plays for Habib Bank Limited, Barisal Burners, Jamaica Tallawahs, Lahore Eagles, Lahore Lions, Lahore Ravi, Lahore Shalimar, and Pakistan Under-19s as major teams along with the national team Pakistan. He gave impressive performance at home, scoring 315 runs with a highest of 105 as Australia Under-19s were white washed with 5-0. He made his place in the Pakistan Test squad for the home series against Sri Lanka the following year despite not being in the probable. He returned to the Under-19 circuit to represent Pakistan in the World Cup in New Zealand after making a century in the tour match. He made his One Day International debut for Pakistan in 2009 against Australia. Ahmed Shehzad is Pakistan’s finest and most reliable opening batsman. He is the part of the Pakistan team in the World Cup 2015. Lot depends on his sensible batting, as he can build a strong foundation for other batsman. 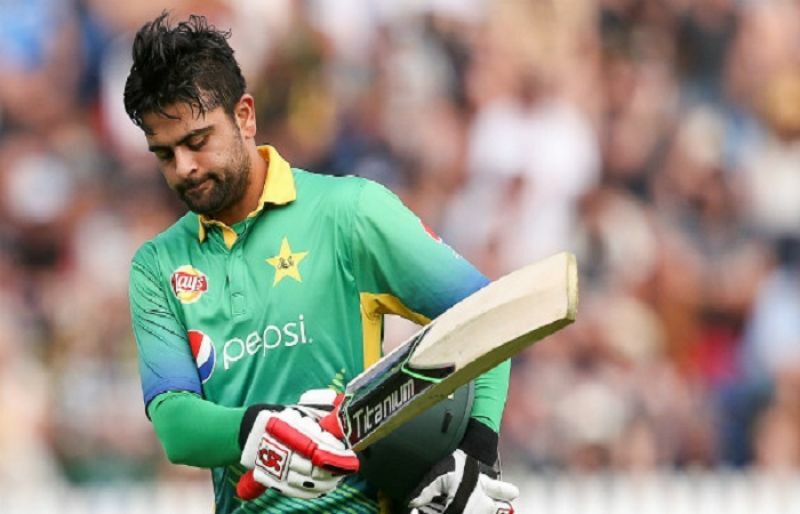 Find Ahmed Shehzad profile and statistics of batting, bowling and fielding including latest updated news of Ahmed Shehzad, videos and images at Hamariweb.com. Also find player details and career statistics of Ahmed Shehzad of Pakistan. 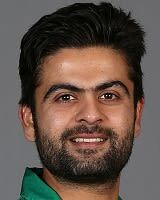 Find Ahmed Shehzad profile and stats of batting, bowling and fielding including latest updated news of Ahmed Shehzad, videos and images at Hamariweb.com. Also find detail Player profile and career statistics of Ahmed Shehzad of Pakistan. Ahmad shahzad is my best persnolity. He is my favrite player. He is a nice man. Ahmed Shehzad's fight with Wahab Riaz yesterday made him in spotlight for no reason! He is out of T20 World 2016, and Asia Cup 2016 trips and I second this decision. He is not performing at all! congratulation ahmed shehzad on your wedding may Allah give you healty and good life stay happy. but play well for Pakistan as well not for yourself. good going dude play well in all matches you will play.. and don't afraid to get out. ma abdulwaqar ho mianwali sy. ahmad shahzad is the best opnerr of Pakistan cricket team. very good player. ahmad i love you. 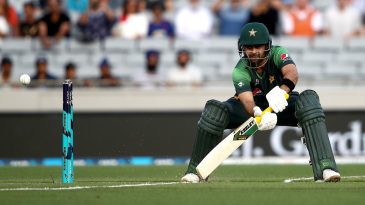 Ahmed Shehzad - Find Ahmed Shehzad of Pakistan Cricket Team complete player profile, number of matches, runs score, wickets & catches, Statistics, Records, Ahmed Shehzad Latest News, Ahmed Shehzad Videos, Ahmed Shehzad Photos, and other Ahmed Shehzad Cricket Team players.